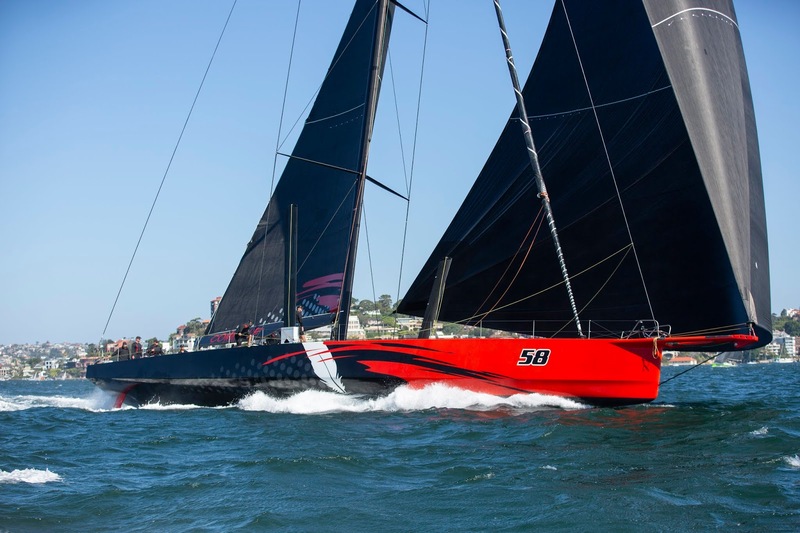 “The team only had four days together on the boat before the Rolex Sydney Hobart Yacht Race last year,” said Cooney, who famously purchased Comanche a mere 96 hours before the start. “This year we have set out to prove the boat’s credentials and have worked hard on our light-air performance and downwind depth. I think that work is now shining through and the team has really come together,” he added. “These are all top-line boats, and we’re all very, very keen to be first across the line for the Rolex Sydney Hobart Yacht Race. Three of the super-maxis have won before, and it’s fair to say the top half of Scallywag has won the race before. But it will come down to conditions, it will come down to a bit of luck, everyone will be trying their utmost hardest and all teams have put their preparation in,” said Cooney. 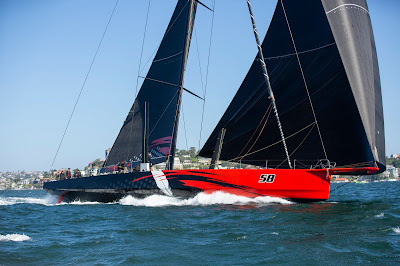 But Comanche wasn’t the only record-breaker on-course today with Peter Harburg’s Black Jack also coming in under time. The previous record, held by Stephen Ainsworth’s RP63 Loki (who now own the race's conventionally ballasted record) was set in 2011, the same year Ainsworth took her to Overall Victory in the Rolex Sydney Hobart Yacht Race. 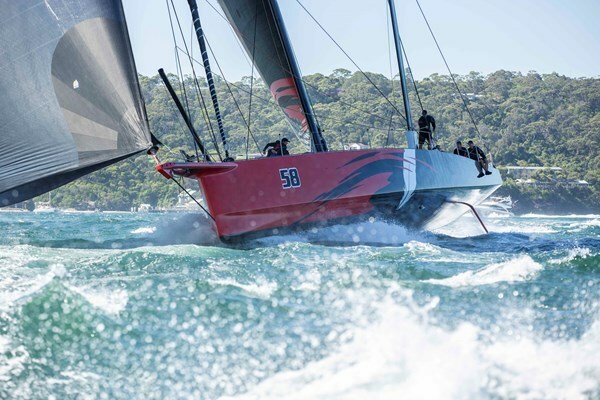 The Bird Island Race battle continues however, with four-time winner in the Audi Centre Sydney BWPS series so far, Matt Allen’s Botin-designed TP52 Ichi Ban, currently leading the pack. Allen and crew are the current Tattersall Cup holders for Overall Winner in the Rolex Sydney Hobart Yacht Race and a team that continues to dominate.